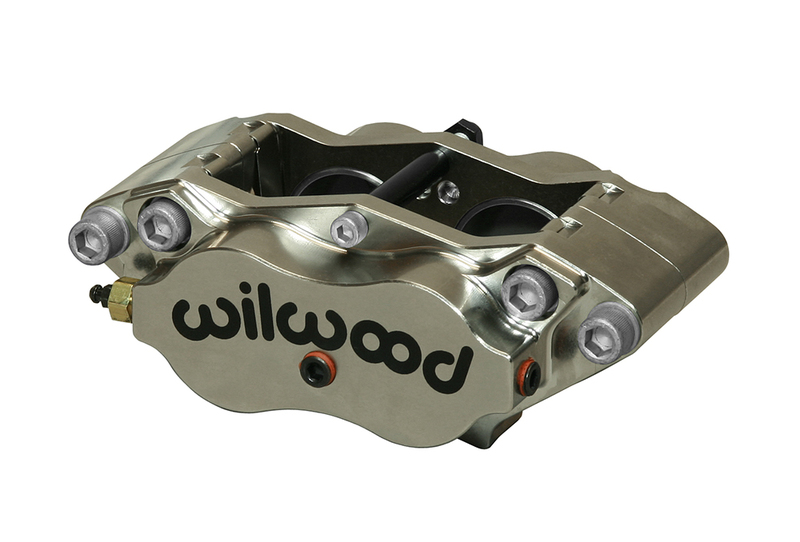 The Billet NDLR caliper is a compact, lightweight, and rugged caliper that provides strong clamping force from four 1.75" stainless cup pistons. The bodies are fully CNC machined from billet with internal fluid ports that eliminate external fluid tubes. 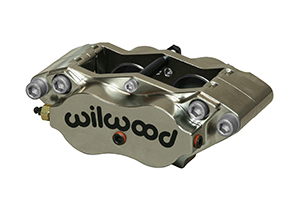 Each caliper is equipped with two corner bleeds and outboard inlets in the correct location for a standard Inboard mount. The bridges are equipped with stainless steel anti-rattle wear plates. These plates reduce bridge wear and provide smooth, rattle free operation of the pads. 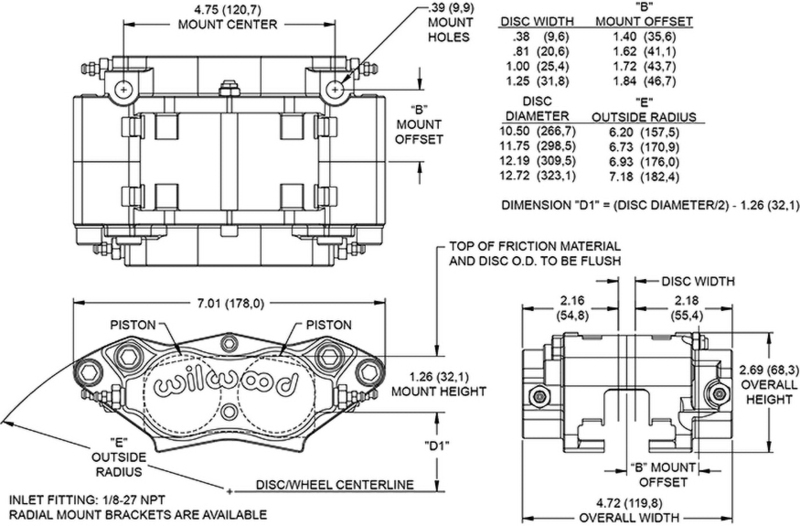 A center bridge bolt adds overall caliper strength and positive retention of the top loaded pads.